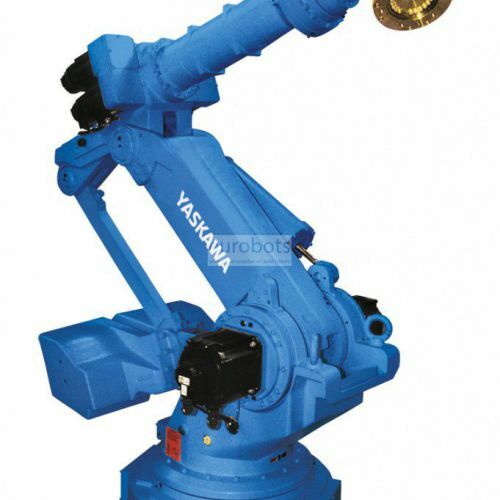 The MH400 II robot, with its six parallel axes, offers greater strength and rigidity for heavy loads, pressing tasks and handling of parts for greater performance. 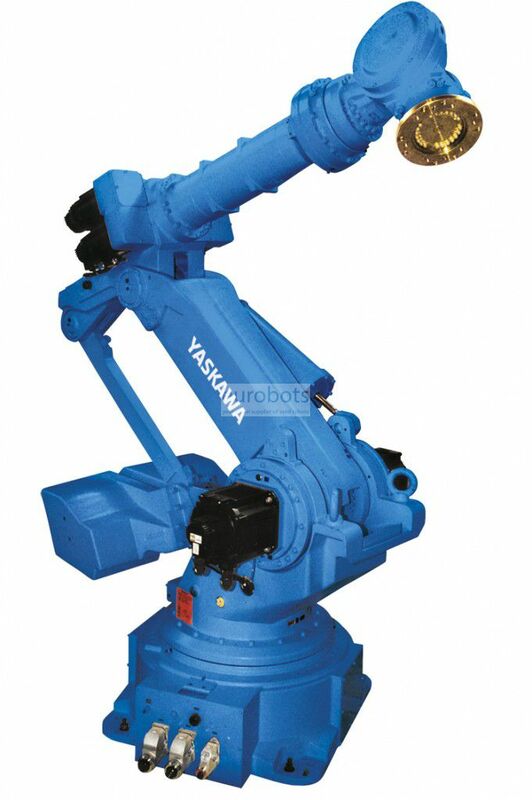 The wiring is routed from the base of the robot to the arm to increase the usefulness and safety of the cable and air lines. Equipped with the DX200 controlled for energy efficient increase.